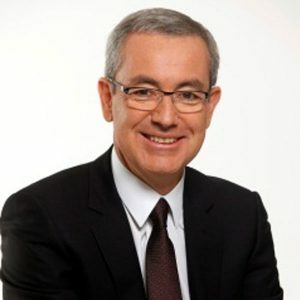 Jean-Pierre Clamadieu is member of the Board of Directors of French car parts maker Faurecia and of French insurer Axa. He is President of the European Chemical Industry Council (CEFIC), member of the Board of Directors of the International Chemical Industry Council (ICCA), as well as member of the Executive Committee of the World Business Council for Sustainable Development (WBCSD). Jean-Pierre Clamadieu was Chairman of the Sustainable Development Commission of French business association MEDEF between 2007 and 2014 and serves as Chairman of the Franco-Brazilian Business Council of MEDEF International.